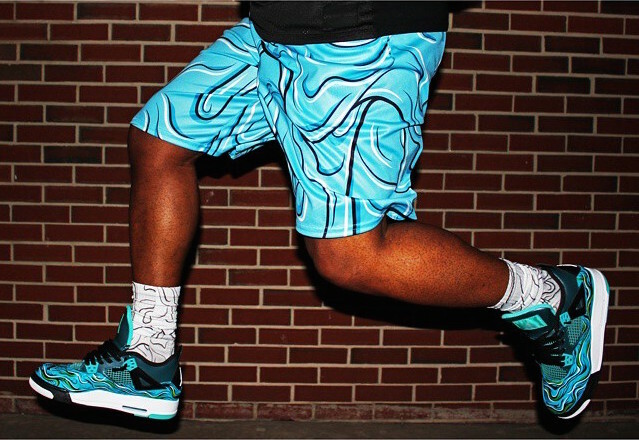 Dizzuane (@dizzuane)’s dripping designs lets sneakerheads rock walking art, literally. His wavy surrealism takes popular sneaker styles to the next level, sprucing up selections from Converse to Jordan classics. Fans of his signature detailing can check out his highly in-demand customs and matching merchandise at dizzuane.com.